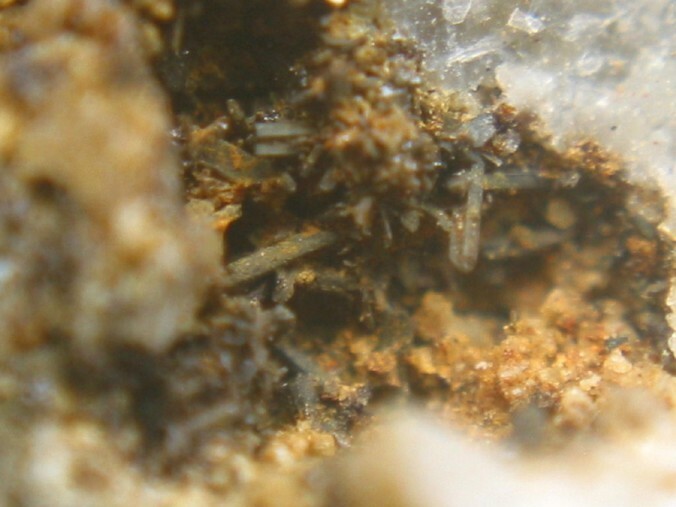 Thorutite: Mineral information, data and localities. Named in 1958 by Ya. D. Gotman and I. A. Khapaev for its chemical composition: thorium (Thor), uranium (U) and titanium (Ti). 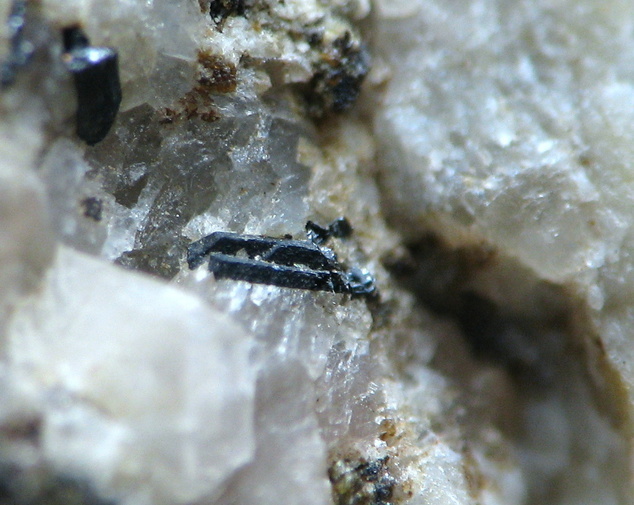 Brannerite-Thorutite Series, and the Orthobrannerite-Thorutite Series. Dolomite 5 photos of Thorutite associated with Dolomite on mindat.org. Calcite 4 photos of Thorutite associated with Calcite on mindat.org. Pyrite 1 photo of Thorutite associated with Pyrite on mindat.org. 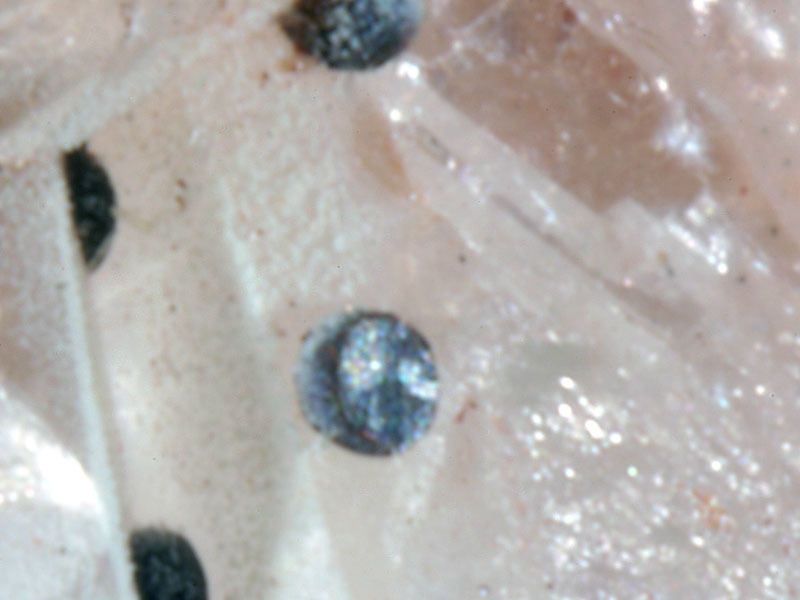 American Mineralogist (1958): 43: 1007. American Mineralogist (1963): 48: 1419. Croatica Chemica Acta: 57: 645-651. ZVMO 87 (1958), 201; Pekov, I. (1998) Minerals First discovered on the territory of the former Soviet Union 369p. Ocean Pictures, Moscow; P.M. Kartashov data; Pekov I.V. New Minerals from Former Soviet Union Countries, 1998-2006 // Mineralogical Almanac, Vol. 11.